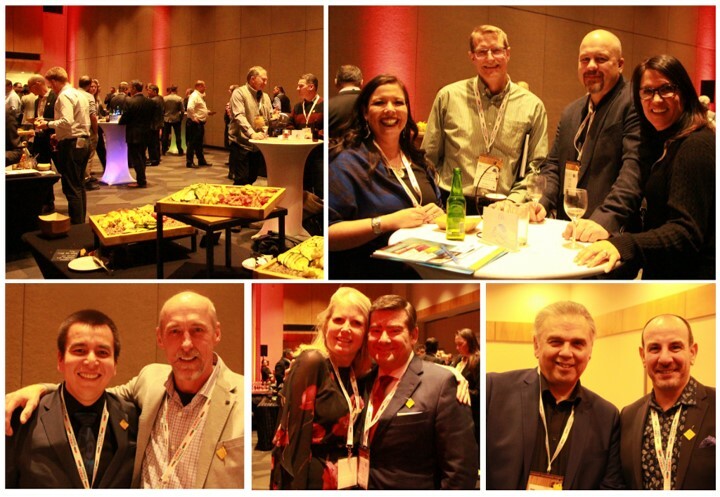 Forward Summit welcomed over 500 delegates, speakers, exhibitors and speakers over three days. Over 100 thought leaders gathered to share insights and knowledge. 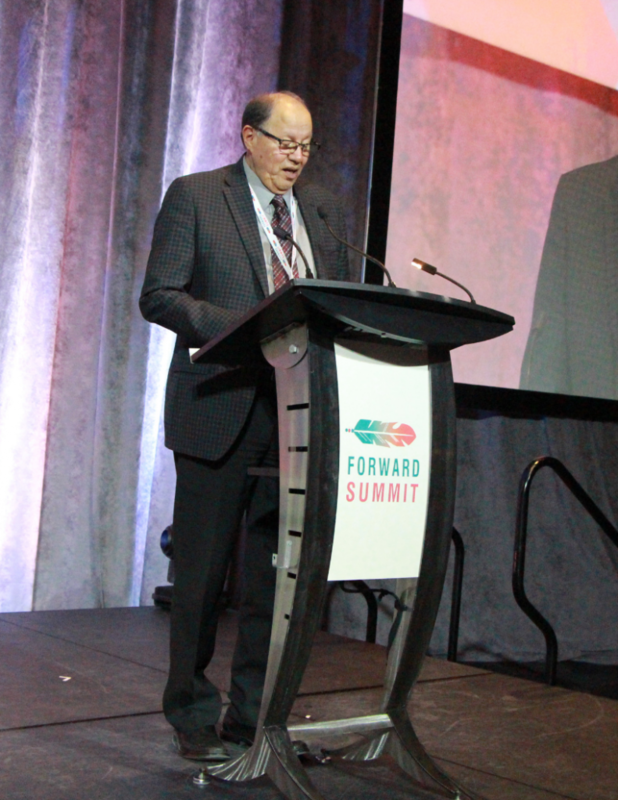 Delegates traveled from across Canada to attend Forward Summit. Over 40 Indigenous communities gathered in Calgary, Alberta. 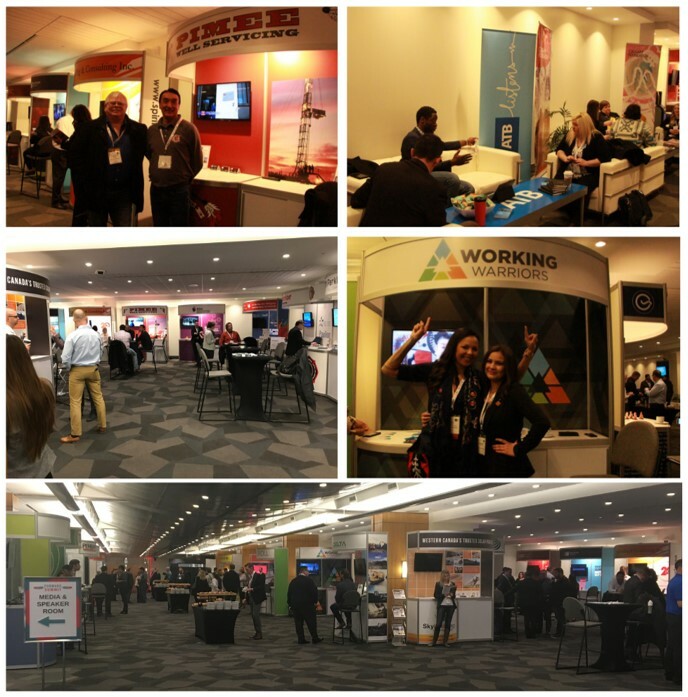 Delegates were greeted by a sold-out exhibition during lunch and networking breaks. The exhibition floor was the apex of conversations and transactions. Teck Resources discusses community relationships and agreements on major Frontier Project. LNG Canada and Gitxaala Nation discuss the evolution of their relationship. Minister Shannon Phillips delivers welcome address and announces the next round of Renewable Electricity Program (REP) and it’s Indigenous focus. Entrepreneur and Dragon’s Den “Dragon” W. Brett Wilson delivers lunch keynote to Forward Summit delegates. Tata Consultancy Services and Canadian Council for Aboriginal Business release report on approach to bridging emerging digital technologies to Indigenous businesses and communities. 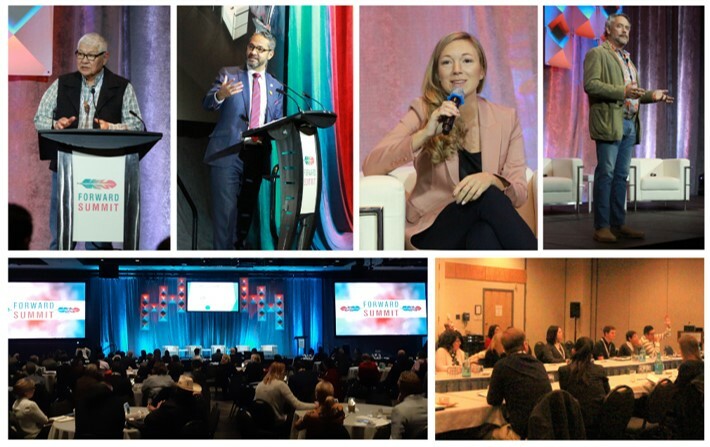 I felt the Forward Summit was/is the right event at the right time to help raise awareness of the growing position of indigenous business opportunities and entrepreneurial-ism. 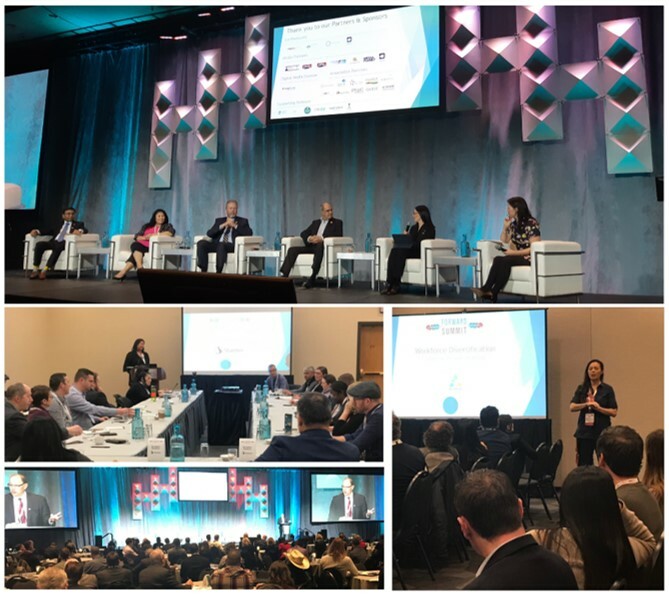 This event brought together a significant representation of a very diverse community from across western Canada and beyond, a host of exceptional speakers and the rooms were full of very interested delegates. A great event, well organized, well laid out and a stepping stone to many future events. Great Speakers and Location , enjoyed the speakers and overall experience I had at the Forward Summit! The conference was inspiring and provided many new contacts working in the forefront of their industries and building fantastic Indigenous partnerships along the way. 26 panels, keynotes, workshops and roundtables delivered by 100+ Indigenous and industry thought-leaders. Delegates and exhibitors congregated on the exhibition floor to meet, chat and share their stories.